Mr Gough wishes to walk up and down the UK naked. Others do not approve of this, so his progress has been somewhat stop-start. This appeal concerns a brief and inglorious autumnal outing in Halifax. He was released from the local nick at 11.30 am on 25 October 2012, wearing only walking boots, socks, a hat, a rucksack and a compass on a lanyard around his neck. “He was otherwise naked and his genitalia were on plain view.” He then walked through Halifax town centre for about 15 minutes. In the words of the judgment, he received a “mixed reaction” from its inhabitants. At least one female member of the public veered out of his way. Evidence from two women was to the effect that they were “alarmed and distressed” and “disgusted” at seeing him naked. One of the women was with a number of children at least one of whom, 12 years old, she reported as “shocked and disgusted”. The district judge found that it caused one of the women to feel at risk, and, further, based on the evidence, that it caused alarm or distress. Now one couple, Terry and Christine Haycock, are testing how far the Strasbourg Court will go to protect their property rights in this fracas (which would be under Article 1 Protocol 1). TV cameras are recording Court of Appeal hearings from today. The BBC, ITN, Sky News and the Press Association are cooperating on the project, and have hired an in-court video-journalist who will recommend the most interesting cases. This is great news. Let in the light. The more that the public can see what is going on in their courts, the better. The courts are a bewildering place for the uninitiated and especially for those who cannot afford to pay someone to explain what is going on. This is still a relatively small advance – only appeals will be broadcast, not trials, so the public is unlikely to see any cross examination of witnesses. But hopefully it will be enough to increase public understanding of and interest in the courts. But a word of warning. This initiative will only succeed if it is implemented in the right way. And, there are important lessons here from the Supreme Court’s ongoing broadcasting experiment. A somewhat curious additional point arises out of the case of R (Antoniou) – see my earlier post for the main issue – in which the court decided that Article 2 ECHR does not require an independent investigation into deaths in state detention prior to a coroner’s inquest. There was therefore no obligation to ensure that there was an independent investigation into the suicide, or death resulting from self-harm, of a mentally ill person detained under Section 3 of the Mental Health Act 1983. There is such an investigation when a prisoner commits suicide. The Claimant thought this smacked of discrimination against the mentally disabled. The Court disagreed – on the somewhat surprising ground that you can’t be disabled once you’re dead. Where a prisoner commits suicide, or dies as a result of self-harm, there will be an independent investigation from the outset. Any death in prison or in probation custody is automatically referred immediately to the Prisons and Probation Ombudsman for independent investigation. The Independent Police Complaints Commission performs a similar role for deaths in police, immigration or Customs & Excise detention. There is no equivalent independent investigator of deaths in mental health detention, which are investigated by the hospital where they occurred. The Claimant said this distinction discriminates between people who are mentally disabled and those of sound mind. The European Court of Human Rights (ECtHR) has held that it had no competence to examine complaints relating to the adequacy of Russia’s criminal investigation into events that had occurred prior to the adoption of the European Convention on Human Rights (ECHR) in 1950: namely the Katyń Massacre of 1940. The applicants were relations of 12 victims of the Katyń Massacre. They had been executed by the NKVD together with over 20,000 other former Polish Army officers, government officials, and landowners. A criminal investigation into the deaths ran from 1990 until 2004 when the Chief Military Prosecutor decided to discontinue ‘Criminal Case no. 159’ on the grounds that any alleged suspects were dead. The current storms brought down a turbine in Teignmouth: see here for good pics of this and other mayhem. And the rule of law recently brought down a massive wind farm proposed for Shetland. 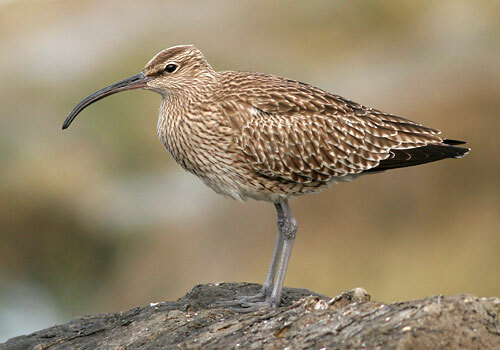 The Scottish Ministers had waved aside a request for a public inquiry, and ended up drafting reasons which ignored the obligations in the Wild Birds Directive in respect of this bird – the whimbrel. Lady Clark quashed the consent on this ground, and also decided that the wind farmer could not apply for the consent anyway because it had not got the requisite licence which she concluded was a pre-condition for such an application. And there is a very good chance that the NGO which brought this challenge would not be entitled to do so if Mr Grayling gets his way, because it might well not have been held to have “standing”. Such a change he would regard as “firmly in the national interest”: see my post of last week on proposed reforms to judicial review rules. There are, to say the least, two sides to that argument about national interest, hence the importance of responding to his consultation paper, with its closing date of 1 November 2013. Welcome back to the UK Human Rights Roundup, your regular hurtling freight train of human rights news and views. The full list of links can be found here. You can find previous roundups here. Post by Sarina Kidd, edited and links compiled by Adam Wagner. This week, immigration, in various forms was hotly discussed and some notable cases have been or are soon to be decided in the realm of disability rights. And not everyone is happy about the decision to televise Court of Appeal cases. Yesterday saw another poor piece of human rights reporting from the Telegraph, again from Home Affairs Correspondent David Barrett. 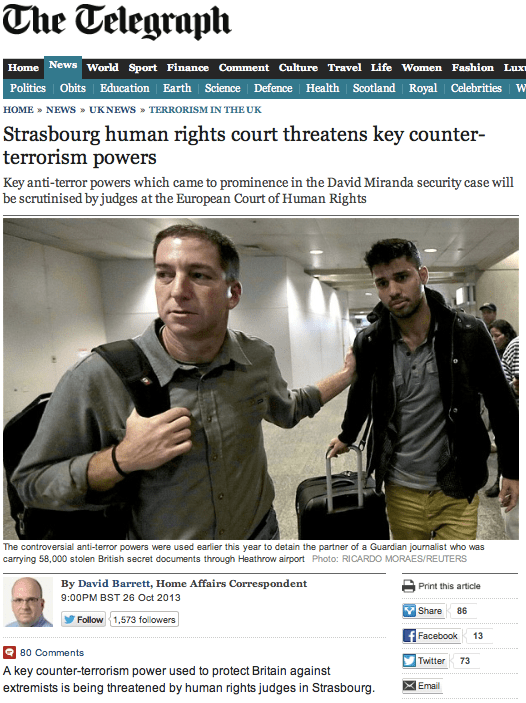 Strasbourg human rights court threatens key counter-terrorism powers. It is a typical piece of hall-of-mirrors reporting; all of the basic elements are there but presented in a distorted and inaccurate way. The piece is about the case of Sabure Malik, a British investment banker who was stopped by police in 2010 at Heathrow on his way back from an organised package tour to undertake the Hajj. Full details of his case, which is supported by Liberty, are in the Euoprean Court of Human Rights’ admissibility decision here. It was granted permission to proceed in May 2013, well before the David Miranda controversy which took place in August. Technical evidence can sometimes be crucial to judicial decisions and this case shows how dramatic the consequences are for a family if evidence is unreliable. If the respondent in this case had not put probity before its commercial interests, a mother would have been deprived of the care of her child. Hence the importance of publishing the judgment. The case arose out applications by the parents, a child and the child’s guardian to care proceedings for wasted costs orders against Trimega Laboratories. In short, the care proceedings had been brought for a number of reasons foremost of which was the mother’s “excessive drinking”. In March 2013 the mother said she had been abstinent from alcohol since August 2012. 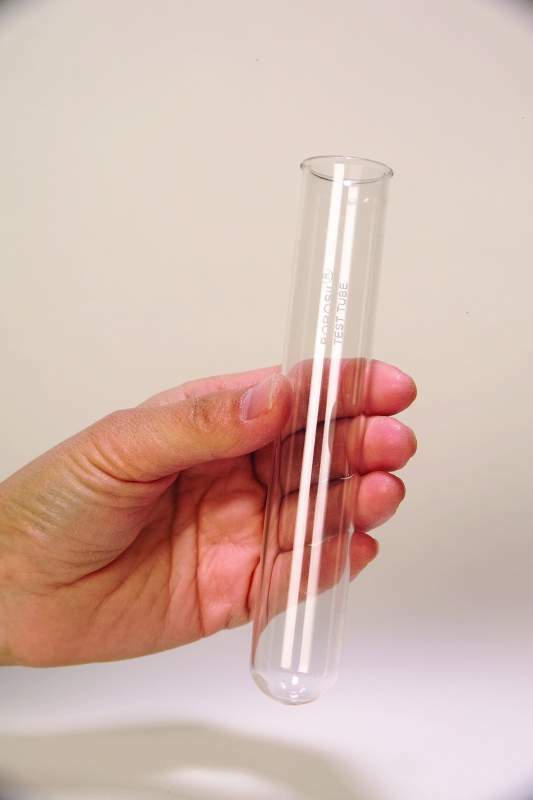 But in July 2013 a blood alcohol test report from Trimega suggested that she had been drinking. Her abstinence was a crucial factor in the plan for rehabilitation of the child to her care, and had it not been for this test result a final order would have been made on 25 July 2013 and the child returned to her. 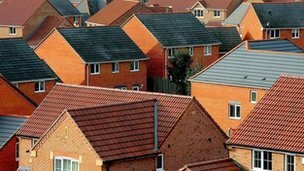 This planning judicial review tackles the problem posed by an authority who says one thing in its formal reasons granting planning permission, and another thing in the court proceedings when the grant is challenged. Coastline wanted to construct 25 affordable dwellings in Lanner. The Parish in Lanner objected, on the basis that 25 was too many. 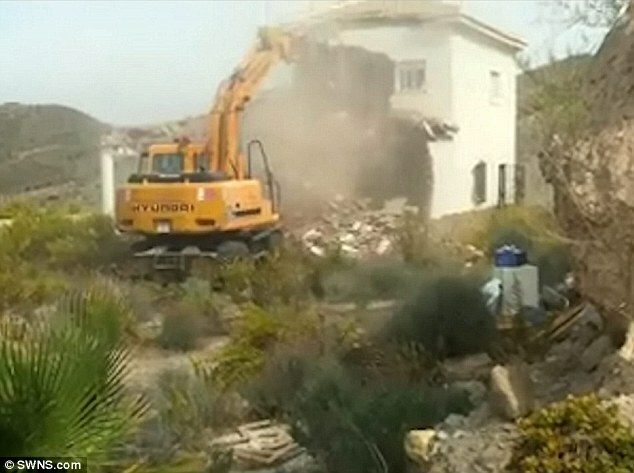 It referred to a local planning policy (H20) which said that there should be no more than “about 12” houses on any new development in a large village such as Lanner. The planning officer supported the grant of planning permission, and the Council agreed. The Council’s reasons for grant said that the proposal “accords with” policy H20. But it didn’t, because the policy referred to 12 houses, and the proposal was for 25 houses, and this error in the reasons was one of the Parish’s main points on the judicial review.